OPTIONAL WORKSHOPS: We are very excited to offer our guests a special 90 min Workshop this week called Smart Alignment for Peak Poses: Backbends and Inversions. For more information and cost please see below. Miranda teaches what works. 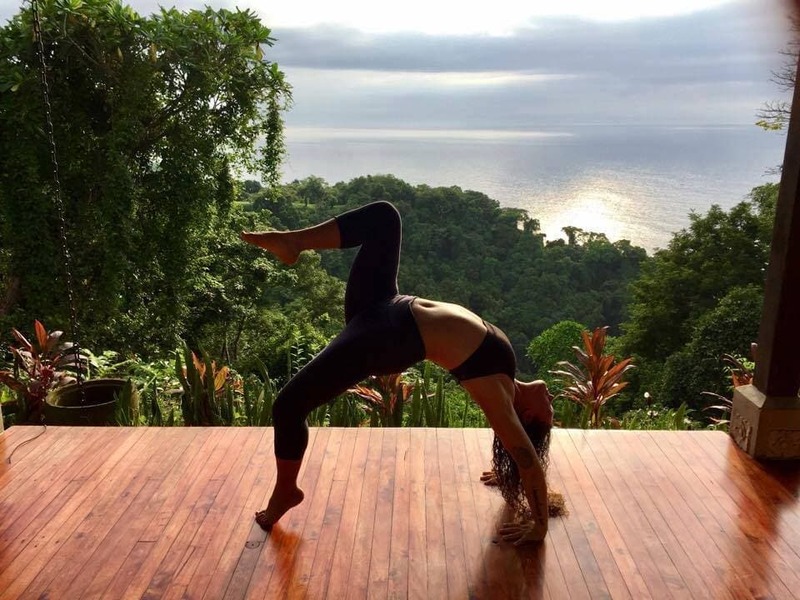 As a devoted student of the Yoga and Tantra traditions, Miranda has spent years digging with curiosity and passion into the pieces of the practice that change people’s lives. 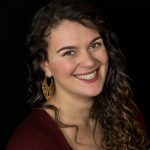 Miranda teaches from heart, from laughter, from lived experience, and from her own academic research as well as that of her peers. She concocts classes that offer the perfect blend of ancient wisdom and modern twist, sincerity and silliness, contemplation and play. Miranda invites you into a safe place to breathe, transform, and let go. All this in the name of moving step-by-step toward the most tremendous expression of you. 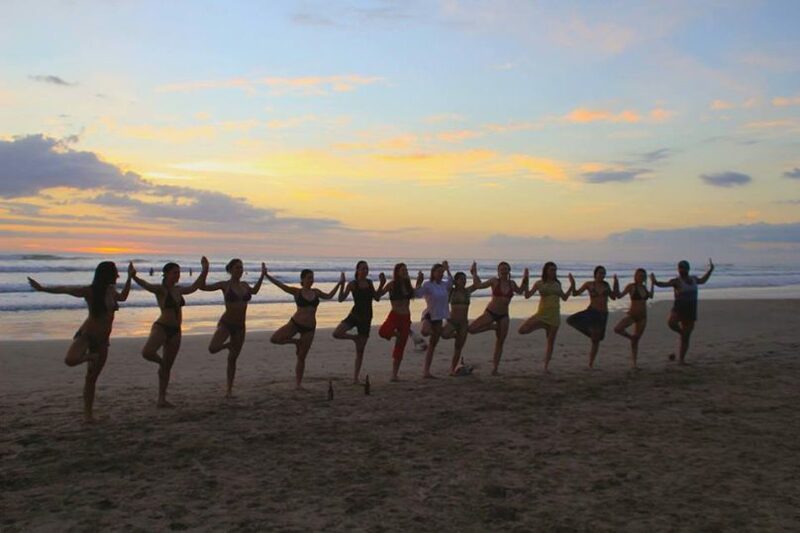 A certified RYT-500 trained in Vinyasa, Yin, Hot, Restorative, and Forrest Yoga, Miranda shares her offerings in her regular classes in Colorado, as well as assorted trainings and workshops. Miranda teaches with adoration and playfulness. Her creative vinyasa flows focus on allowing students to deepen into their practice with a dance-inspired grace. She weaves in the teachings of her favorite mystics, philosophers, and poets, to craft classes that allow students to get closer to themselves and more intimately familiar with both their perfections and their challenges. With an emphasis on self-study, she encourages students to nurture spiritual growth through disciplined practice. She does all this with the sense of compassion, curiosity, and playfulness that she infuses into every class. Many of us fall in love with the Yoga Practice for the way it makes us feel. When we move the body beyond what we thought was possible, our ideas of what our limitations are start to dissolve. We find ourselves feeling more open, more free, more in love. Backbends and inversions are “peak postures” – some of the most potent postures in the physical yoga practice. They are also often some of the most challenging postures to do safely. In the paramount text on yoga practice, Patanjali’s Yoga Sutras, Patanjali tells us “tatah dvandvah anabhighataha.” Translation: yoga makes the impossible possible. That’s the nature of this practice; to go beyond what we thought was possible.